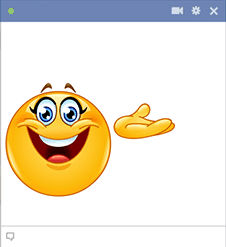 This cheerful smiley would be delighted to help call attention to your FB post. Use it to introduce an important message or to highlight a section of your comment. Imagery is a terrific way to spruce up messages with attention-getting color and expressions. 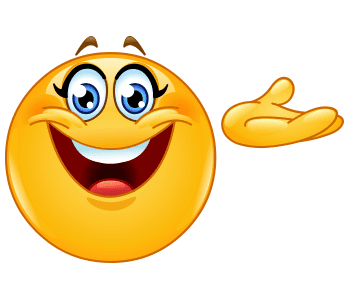 Try for yourself and discover why everyone loves to chat with smileys!